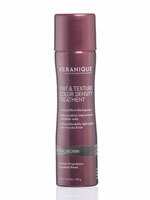 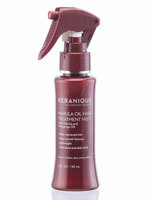 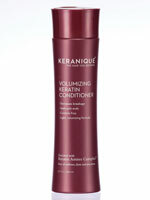 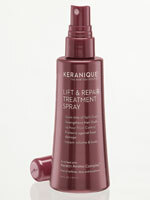 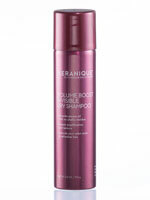 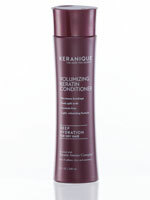 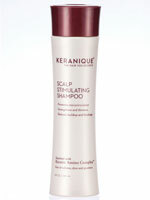 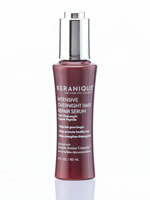 Keranique® knows how important it is to have a healthy scalp and resilient hair. 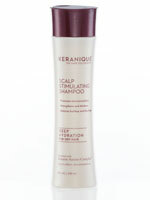 Specifically tuned for women's biochemistry, Keranique®'s sulfate-free formula gives back protein to damaged hair, adds volume and helps stimulate hair growth. 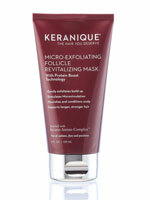 With an entre lineup of stimulating shampoos, follicle boosting serums and hair re-growth treatments, Keranique® is dedicated to encouraging hair growth and protecting the scalp every step of the way.